There are many ways you can support Common Good City Farm, both on-farm and off. 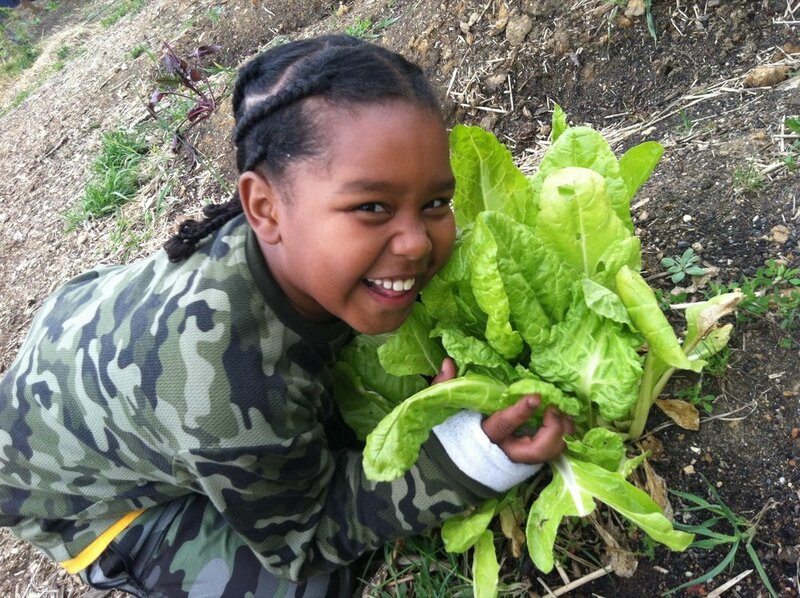 Your involvement enables us to be a community food project integrated into every level of the DC community. Visit our Programs page to learn how to come EAT, LEARN, and FARM with us. Join us during our monthly Community Events on the farm. Visit our Frequently Asked Questions page for more information about these opportunities and more!